Hats are really amazing hair accessories! You can wear them all year around, they are affordable, they come in all shapes and sizes and you can always find one that complements you. 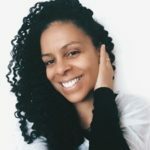 If you’re reading this and thinking you don’t look good with hats or you’re not a hat person then you really need to read this post as I try to give you some Summer hat style ideas for your transitioning hair . I’ve always liked hats and have a few myself. They add a lot of style and personality to any outfit you’re wearing. Really, you can either have a laid back look or a formal look, hats can always give you that extra something, that “Je ne sais quoi” (this is me dusting off my French) that will make you noticeable wherever you are. 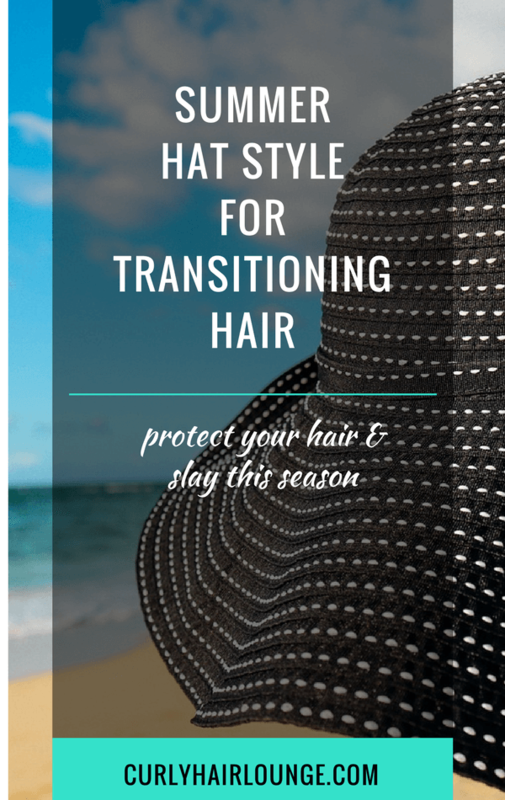 Plus, although we all love the sun, the sun can really damage our hair, but if you’re wearing a hat you’re already doing something to protect your hair from it. So you see, you definitely have to go and get one. If not to up your style game, then do it for your hair protection. Yes, you definitely don’t have an excuse. Here are a few different options you can try, have a look at these tutorials. BeesOHoney gives you a tutorial on how to wear different hats. Look for the Panama hat, this hat gives you a relaxed, laid back and boyish look. I can picture myself strolling at the beach having an ice cream… Ohhh, Summer, Summer when will you get here?! With Naptural85 you can’t go wrong. Find several options to wear your hair with this hat, they all look very feminine. Plus if you have a lot of hair and you haven’ quite found the hat to fit your mane don’t despair. This tutorial is all about addressing that issue, so now you don’t have an excuse not to wear a hat. Go and grab the one you have at the back of your closet and put it to good use. Well, talk about elegance, posture, femininity and style. With this hat, you are guaranteed to turn a few heads. Summer Kellsey and Whoissugar give you some ideas on how to style your hair for this hat. There’s not much I can say about how good this hat will look on you, just have a look! Now go and grab your favourite hat try a few different styles, make some tweaks to fit your hair, your style or your preferences and start preparing to enjoy this Summer with style. Do you wear hats? Which hat did you like the most? When do you wear your hats? you are absolutely right, there is no excuse for not wearing hats. They are wonderful, practical and stylish. I think I wear a hat about 50 % of the time I leave the house. I can’t wait to find some new ones this summer. Hi Sarah, I also wear hats/beanies whenever I can they are awesome.